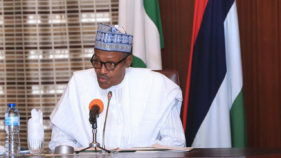 The other day when President Muhammadu Buhari asserted in a national broadcast that Nigeria’s unity is settled and not negotiable and the Southern Leaders Forum (SLF) reacted with some imponderable propositionless misconceptions one is left with the impression that the idea of Nigeria is lost to the point of no return. Neither party had the benefit of pre-independence conception and configuration of Flora Shaw and Lord Lugard about the state called Nigeria in 1914. 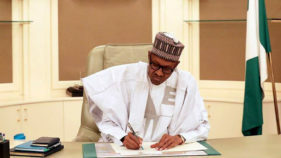 The presidency described the idea of Nigeria as “non-negotiable” and SLF savours the illusion of Nigeria as a “nation”. None is acceptable with evidence and historical facts. These are not how to think of Nigerian colonial contraption. In other worlds, the British expected Nigeria to break-up. Hence the first “lie” about Nigeria is the British own. Nigeria’s independence gymnastics would have corrected this lie by piece-meal social engineering, mental decolonisation and conceptual clarification. 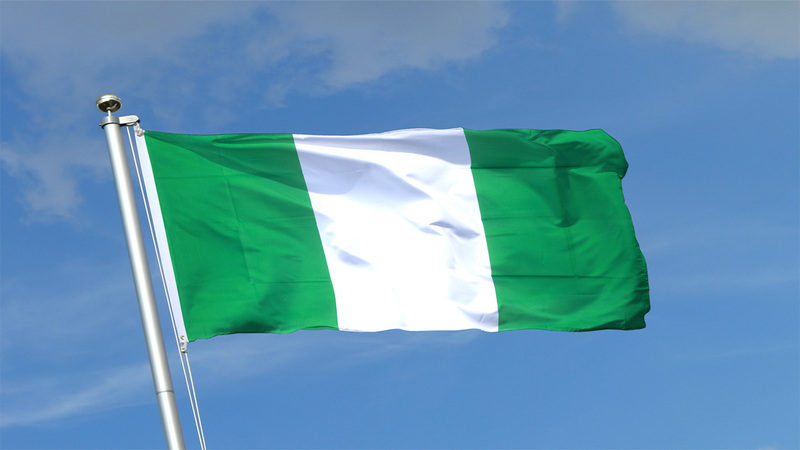 Why these misconceived notions of “nationhood” and “Nigeria”? This is a mighty “why” that salutes Nigeria’s predicament, the collective unconsciousness that passes as the derelium and uncivil civility of savages. The white man would describe it as primitive, howbeit, erroneously, because for them we are incapable of logical thinking and comprehension. This is not true. We are rather historically overwhelmed by retrogressive forces of ethnicism, logical impurity and spasmodial primordialism in our grasp of concepts about our culture, history and governance. 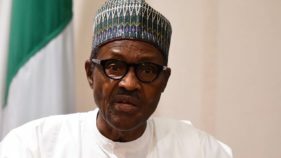 ‘‘Nigeria ceased to be a federation since 1966 after the coup,” “the military imposed 1999 constitution which lied against itself with “we the people”. “There are clearly many errors of commission and omission the government has committed that have accounted for the strong self-determination feelings and agitations” and so on. The notion that Nigerian nation is in crisis when it has not attained nationhood explicitly expressed by the leaders of SLF is a contradiction in terms. A country is either a nation or not, a nation-state or not. It is at best in the process of becoming a nation or nation state and that is why at various times, references to the need for a sovereign national conference is a legitimate concern for a country that yielded not to either nation or nation state. President Buhari’s conception of non negotiability of the unity of Nigeria is an anticlimax of concephial colonialism and imperialism. The country is currently resting on a palpable and tragic misconception and the way forward is to conceive correctly the idea of Nigeria, for action without thought is empty. It stands to reason that Nigeria is still under the permutation of nation state not even a nation. A nation state is a conglomeration of nationalities, races, peoples and culture under one government of which the classic example is United States of America. It is often referred to as constitutional state or government or democracies with emphasis and hype. On the other hand, nations are peoples, cultures and ethnic nationalities which are suffused on this planet earth but which are by amalgamation and social contract are in league with others as nation states. The self determination, irredentism and agitations are symptoms of short falls in nation building. At independence, the high expectation veiled in the British colonial drudgery and economic interest is that Nigeria would become a great nation state. This is the driving framework or philosophy for crafting Nigeria. The tragic consequence is the fragility of the nation building and the country. Who and what forum should have addressed this conceptual abyss into which the country has descended? They were the recent constitutional conferences or national conferences of Babangida, Abacha, Obasanjo and Jonathan each of which was composed of supposedly wise men who unfortunately could not configure the reality of Nigerianess in symbols, concepts and actions but were only wise in feathering their pockets and fanning the embers of their different nations. Thoughts were missing in all their actions and successive forums because there is no a national philosophy based on the understanding of Nigeria as a nation-state and perhaps not a nation. Unfortunately, neither a national philosophy nor the nation-state has been contrived. An African proverb says that anyone who does not know where the rains start bitting him or her would not know where it stops. This is an eloquent historicism employable in deciphering Nigeria’s project predicament. Historicism here would be an understanding of Nigerian statehood from historical analysis and mental decolonisation of ethnic, religious, atavistic and colonial vices, all of which severally and collectively cause epileptic national discourse. • Dukor is a Professor of Philosophy at Nnamdi Azikiwe University, Awka.